My strength of field rating is 88%, making it the strongest field of the year. Paula Creamer made the cut last week for the 55th consecutive time. She now is tied with Karrie Webb for the LPGA lead. Victoria Elizabeth made her first cut in an LPGA event last week, it was on her tenth try. Jenny Lee became the first LPGA member to miss 10 cuts this year. Brooke Pancake jumped 145 places in the Rolex Rankings this week, moving from #461 to #315. Meanwhile inside the top 100, Chie Arimura made the most important move jumping from #32 to #26. On the downside, Yani Tseng drops yet another spot to #7. Brooke Pancake battered her way into the CME Titleholders Championship. She was joined by Juli Inkster and Brittany Lang. Azahara Munoz remains the highest ranked member of the LPGA Priority List yet to qualify. Shanshan Feng has finished in the top 20, six consecutive times. 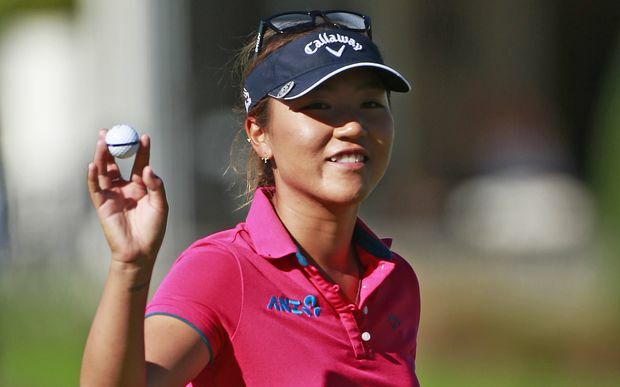 Lydia Ko has finished in the top 25 in all five of her starts, with three top tens. 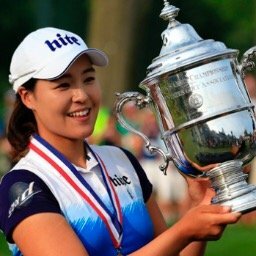 Candie Kung's best finish in her last 9 tournaments, is a tie for 44th. 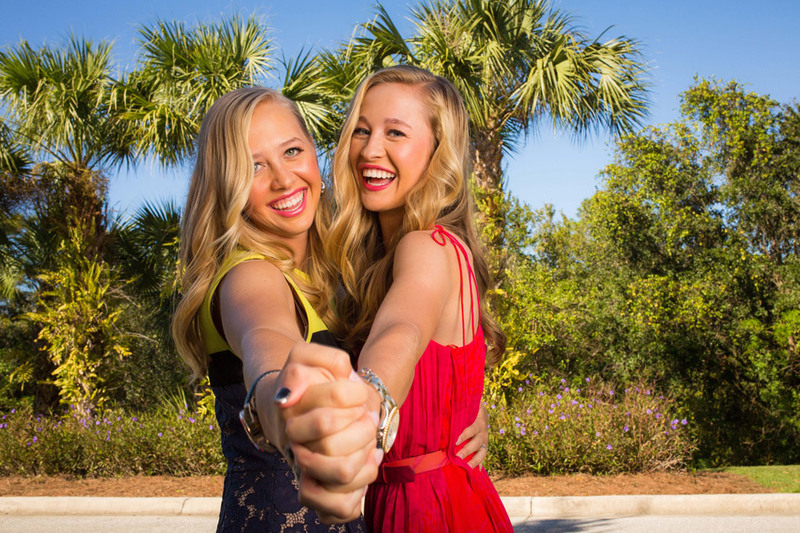 For all the scores see the LPGA scoreboard link on top of page. 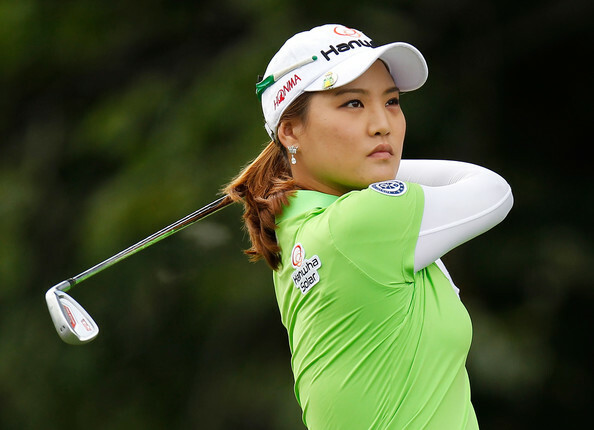 No So Yeon Ryu in your pick? She was the champion of 2011. Inbee Park, Stacy Lewis, and Suzann Pettersen at 7:40am. Na Yeon Choi, Lydia Ko, and Brittany Lincicome at 8:02am. Beatriz Recari, Catriona Matthew, and Jessica Korda at 1:58pm.